Let’s chat about men’s fragrance for a moment. Here’s my opinion on what to look for and how to correctly apply cologne. Disclaimer: I’m not a fragrance expert nor do I claim to be. There are a few different ways you can get your fragrance fix; body oils, solids or the more traditional spray. Oils and solids are typically more concentrated than liquid spray colognes and tend to not evaporate or fade as quickly. However, the length of time the scent lasts is a matter of the concentration and volatility of the fragrance materials and chemicals used in the formula. Basically, if the fragrance materials are highly diluted, the scent won’t last as long. This goes for both oil-based and alcohol-based colognes. Also keep in mind that the scent from the container will not smell the same after a few minutes on your skin. You can get an idea whether or not you like the fragrance from the test paper, but once you land on something you might like, spray some on the inside of your wrist and wait 5 minutes. If you’re with your significant other, get their opinion initially and after 5 minutes and see if it’s still a winner. Once you get your new fragrance home, you’ll want to maximize its effect by applying it to your pulse points, not to your clothing. Your pulse points are where the blood stream is close to the skin surface and these areas also tend to be warm as a result. The warmth of the skin helps the fragrance do its thing. If you apply cologne to your clothing, it will evaporate quickly. 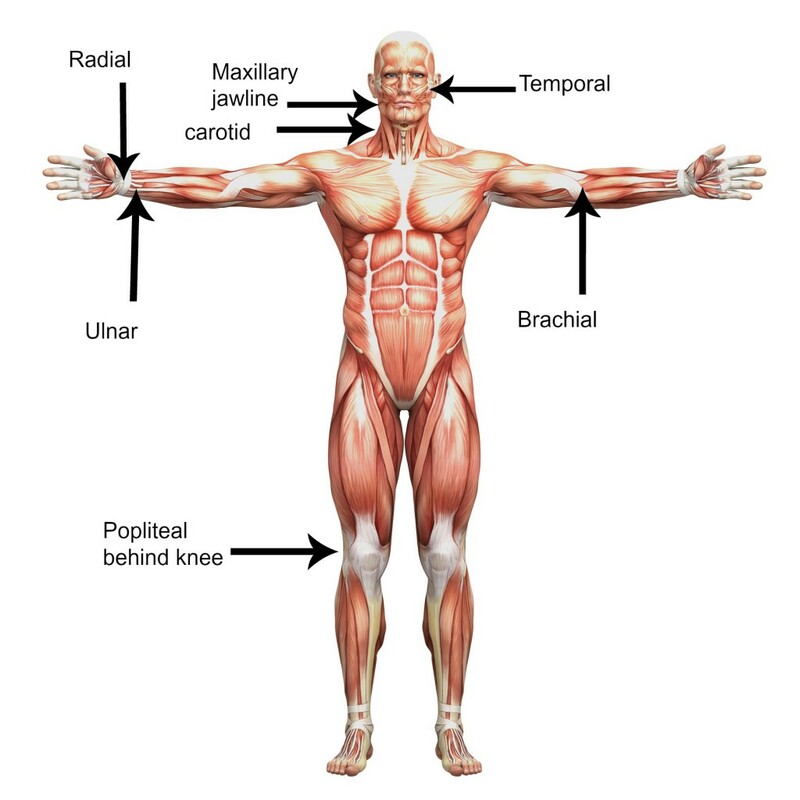 Application pulse points (pick 2) are your neck (just below the jawline), the inside of your wrists, your temples and the inside of your elbows. If you have a new fragrance, you’ll have to experiment a bit to see how much is enough. Just because your last cologne was 4 pumps, doesn’t mean the new stuff is. Remember, less is more. I think it’s a good idea to have a few different scents to rotate in & out. I currently have two different fragrances in my rotation, but I’m looking to add a third. If you know a good one, let me know and I’ll give it a try. 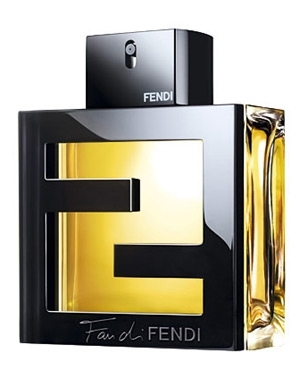 My two current favorites are Fendi and Mont Blanc Legend. Fendi comes in a few different colors. I have the yellow, but there’s also a dark gold and blue. I don’t have first-hand experience with the other two. 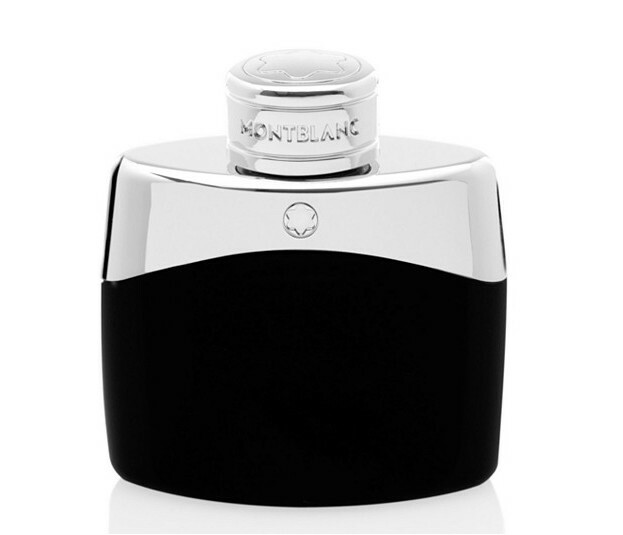 Both the Mont Blanc and Fendi are relatively long-lasting and smell expensive and sophisticated in my opinion.